Earlier today we posted some set photos for the filming of True Blood’s Season 6 with Anna Paquin and Robert Kazinsky. We also posted even earler today, the first glimpse of Rutger Hauer in his role of Macklyn with Ryan Kwanten, but now there are even more Ryan Kwanten photos to share with you. So, we’ve put all the set photos from today in a photo gallery where you can see them all in one place. 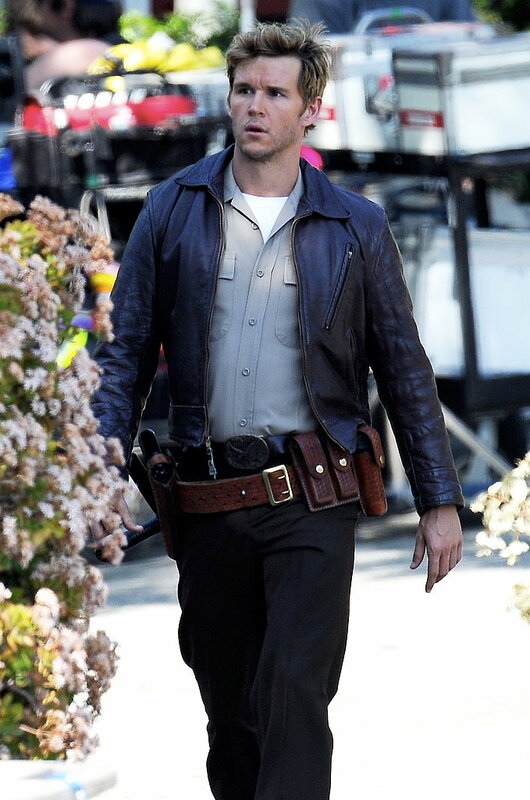 If you go to the gallery you will see many more photos of Ryan Kwanten as Jason. To see more of these set photos, go to the photo gallery. Ryan, Anna, and everyone looks great. Thanks for posting! I really do miss my Bon Temps family. Always a pleasure to see Ryan. Thanks for the pictures.